Emeralds are among the rarest and most sought after gems on Earth. Emerald Quartz lets you embrace the vibrant green beauty of an emerald for a fraction of the price. Emerald Quartz is a trade name for quartz samples pulled larger deposit of the mineral mariposite a chromium-rich variety of mica. This quartz variety is a rare glassy to milky type of microcrystalline quartz valued for its green palette. It is peppered with glossy microscopic inclusions giving it a shimmering appearance. Its emerald-like green coloring is caused by chromium within the stone the same mineral that gives emeralds their regal hue. 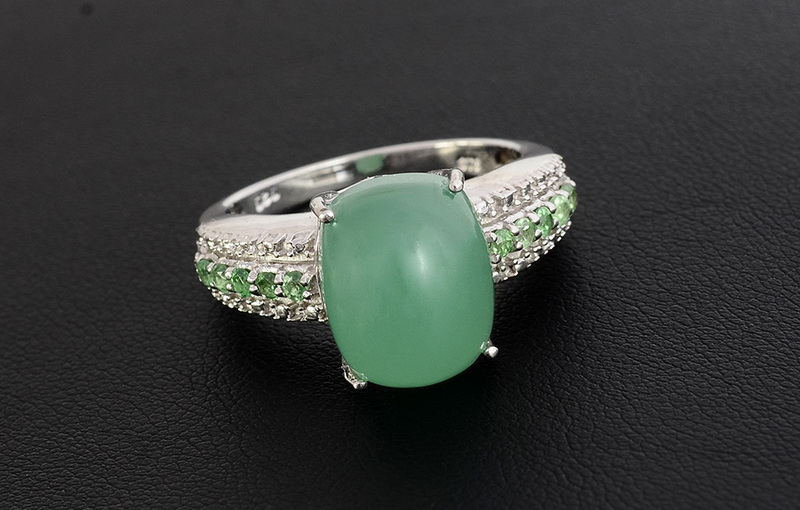 Emerald Quartz may appear in smooth green to vivid green with preferred coloring being emerald. Mariposite was named for Mariposa California where the mineral was first discovered. It is a marbled stone containing varying amounts of dolomite and quartz. Quartz makes up close to 12 percent of the earth's crust and occurs in a variety of igneous metamorphic and sedimentary rocks. The name quartz and comes from the Saxon word "querklufterz " meaning ore. 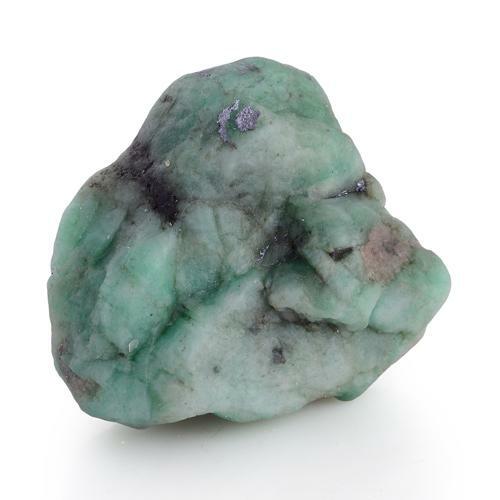 In response to increasing requests for larger emeralds at lower prices Shop LC team has worked to bring you this beautiful and affordable alternative stone. • Mariposite is thought to help with adaptability and may reduce stress in new situations. It is also said to help with energy overload and eliminate exhaustion. • Quartz inspires serenity and compassion and may improve the immune system. • This stone bolster oneâ€™s strength and creativity while promoting sound sleeping habits. 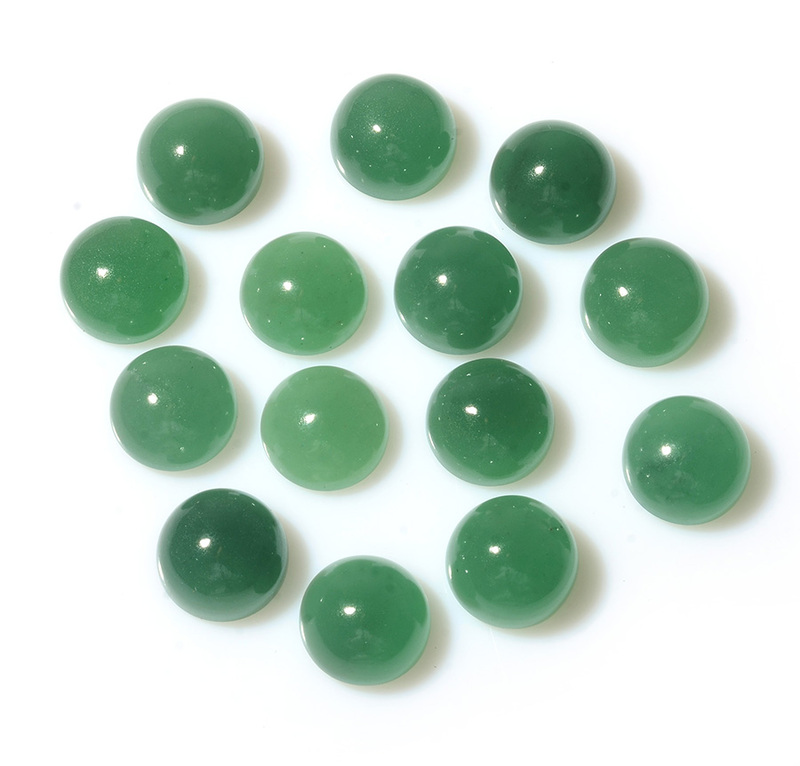 • Emerald Quartz is widely used as a lucky charm and is considered a gem of fortune and fate. Emerald quartz can currently be found in Brazil India Chile Spain Austria Russia and Tanzania. 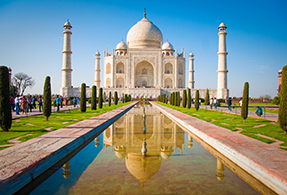 Even with its rich supply across the globe finding the "emerald color" still poses a challenge. 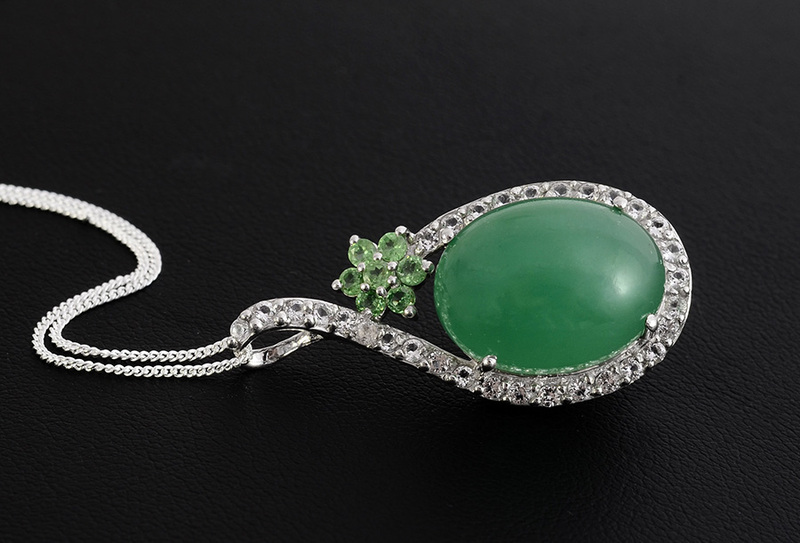 Shop LC obtains this gem from India which is known for providing stones with true emerald appeal. Through our exclusive supplier partnerships Shop LC is able to bring this favored palette to market at a fraction of the cost of emerald. • Ranks 7 on the Mohs hardness scale. • Colors display a distinct blend of purple and golden yellow. • Sourced from the Anahi mine in Bolivia. • Member of the quartz family. • Also known as trystine or bolivianite. • Gemstone lovers born in February and November can both claim ametrine as their birthstone its composition contains both amethyst and citrine. • Traditional gift for 6th and 33rd anniversaries (amethyst) and 13th anniversaries (citrine).